With a live show known for its sense of intimacy, Musgraves invites audiences into her world. Following her tours earlier this year with Little Big Town and Harry Styles, and her highly-coveted second slot at this year’s Stagecoach after headliner Keith Urban, Kacey has recently completed the European leg of her headlining Oh, What A World: Tour, including a sold-out night at London’s iconic Wembley Arena. 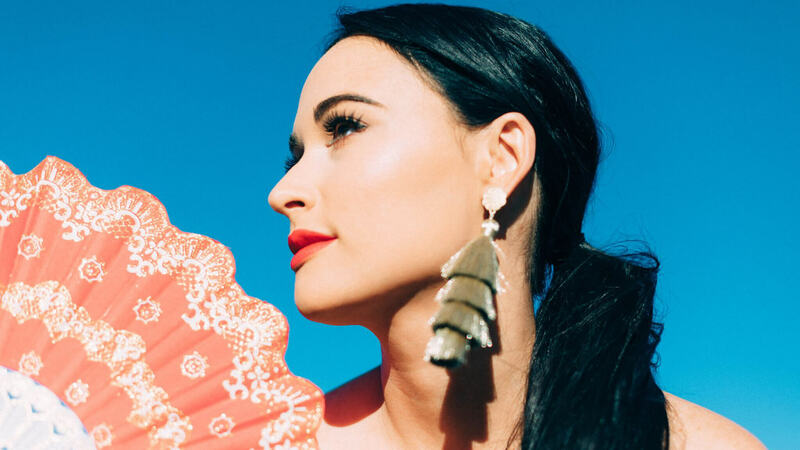 The Telegraph awarded Kacey’s live show a 4-star review, stating “The whole event unfurled with this kind of blissed-out languor… Musgraves filled that big stage with a serious confidence…,” and The Guardian pronounced “… her full-blown pop moments are frequently fabulous. High Time sounds utterly blissful tonight, a megawatt cinematic torch song about remembering who you are.” Kacey will go on to perform at Global Citizen Festival: Mandela 100 in Johannesburg, South Africa on 2 December and will be honoured at Billboard’s Women In Music event as “Innovator of the Year” on 6 December before kicking off her 2019 Oh, What A World: Tour dates. The North American leg of the tour will begin 9 January, with dates already sold out in major cities across the U.S. and Canada including Toronto, Boston, Washington, DC, Chicago, Seattle, 2 nights each in New York City and Los Angeles, and 4 nights in Nashville.